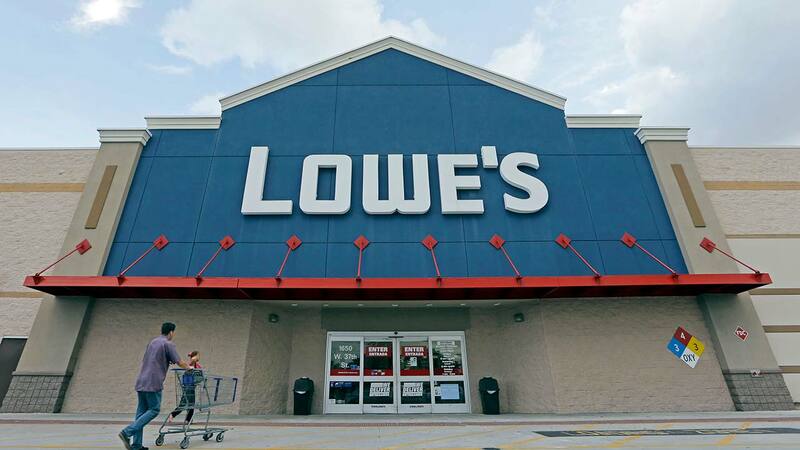 CLOVIS, Calif. (KFSN) -- Get your resume ready-- Lowe's will be holding a job fair for their Clovis location. Officials with Lowe's say they are hiring for various seasonal, part-time and, full-time positions. They ask that people apply online first but will have computers there for people unable to do so. The job fair will be held on Tuesday from 1:00 p.m. to 5:00 p.m. at the Clovis location on 875 Shaw Avenue.